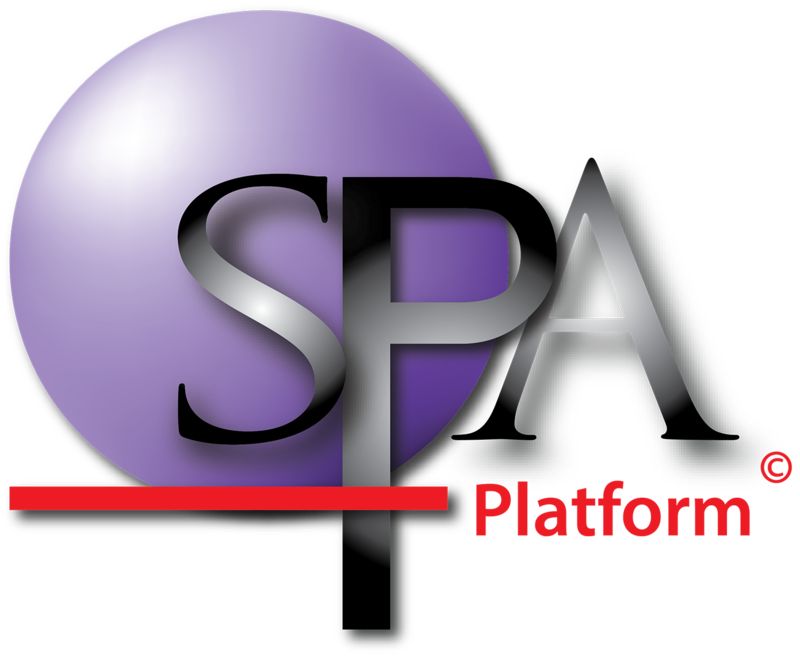 In this section we are going to learn how to create the data needed to import your Observation Survey Data into SPA. Step 1: Download the Observation Survey template. Step 4: Fill out all of the information in student details in the first few columns marked 'required'. OPTION 1: For each student can can either choose to input a 'y' for a correct response or a 'n' for a wrong response. If you choose this option, the raw score and Stanine score will be automatically calculated for you. OPTION 2: For each student can can choose to enter a raw score. The Stanine score will be automatically calculated for you. Step 7: Repeat steps 3-6 until you have filled in results for each assessment template you students have undertaken. If they have not completed all assessments, leave the template/s blank. Make sure you don't have student details listed in templates where they have not undertaken the assessment. Step 8: Import the file to SPAstandard.